OFF SEASON YACHT CHARTERS- WHY CHARTER A YACHT IN THE OFF SEASON? One of the charter vacation ‘life hacks’ is organizing your vacation during the off-season. With off season yacht charters you can get the best of the best: price and serenity. If you are looking to avoid both the crowds and the highest charter rates, why not try an off season yacht charter? You get to pay much less and you get the beaches and cities to yourself. Chances are your flights will also be cheaper, and less full, along with any other related travel. Spring and summer are the ideal times to ease into a Caribbean charter, and if it is your first time, we recommend that you visit St. Kitts and Nevis. Whether it is the summer in the Mediterranean or the winter season in the Caribbean, off-season yachting can save you up to 60%. Just get in touch with charterdart and your charter specialist can negotiate a special deal for your desired super yacht. 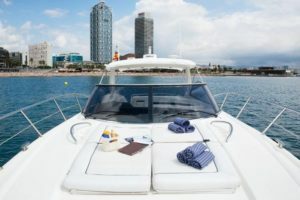 A yacht charter offers unmatched indulgence, a sense of privacy and a tailored itinerary unlike other types of holidays. You will enjoy a unique sense of freedom perfectly complimented by premium facilities. Charterdart has the experience to advise you and organize the best charter vacations during the off-season. 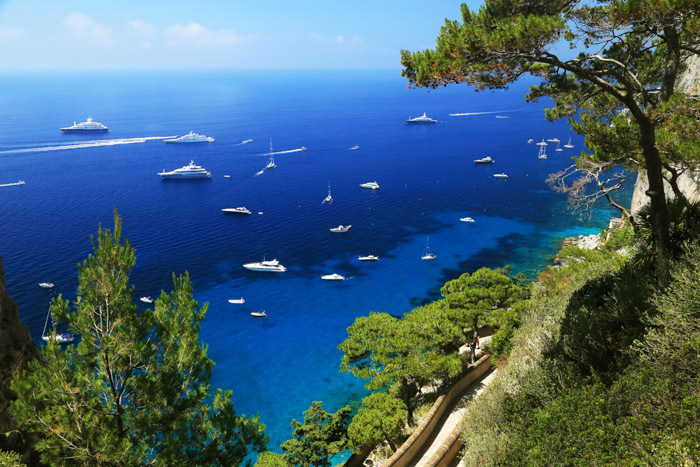 Whether you are looking to escape the brisk of winter, to avoid the crowds or the high charter rates, why not try an off season or shoulder season yacht charter? Off-season, luxury yacht charters are worth considering as they are inexpensive. It is the best season for groups of families, friends looking for a relaxing luxury vacation. There is plenty to keep you occupied from dining on the deck to sports activities and exploring hidden and off the beaten track destinations. Off-season, luxury yacht charters are inexpensive. It is the best season for groups of families, friends looking for a relaxing luxury vacation. Chances are, your flights will also be cheaper, and less full, along with other related travel facilities, like hotels and resorts. You will enjoy the peace and tranquillity on your vacation. Unlike high season where there are more people vacationing at the same place, off-season yacht charters features low rates, less traffic, and wonderful service. During the off season, you will enjoy peace and calm on your vacation. 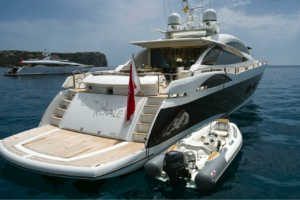 There are a vast number of luxury yacht charters and crews around that you can book on you off-season yacht. Contact a charter specialist here to find out the best current deals on offer. For example, there are the latest motor yachts charters, or luxury yacht charter, large and spacious superyacht charter, mega yacht charter, sailing yachts to name a few. Being the leading luxury yacht charter specialist in Spain, Charterdart has first-hand knowledge and experience of the motor and sailing yachts and their crews in each location. We will recommend the best and most suitable luxury yacht for your vacation. You do not need to worry about too much research as your personal charter designer will provide all the information you need. What other way can you combine exclusive privacy, breath taking surroundings and the freedom to explore the sea in an affordable way than on an off-season luxury yacht charter? Without the hassles of an overcrowded restaurant or the limitations of a cruise ship schedule, you can relax and enjoy your vacation at your own pace. For availability, more information and rates do not hesitate to contact us.